The Coal Harbour L4023 Cotton Select Soil Release Ladies Sport Shirt is our 100% cotton pique sport shirt. 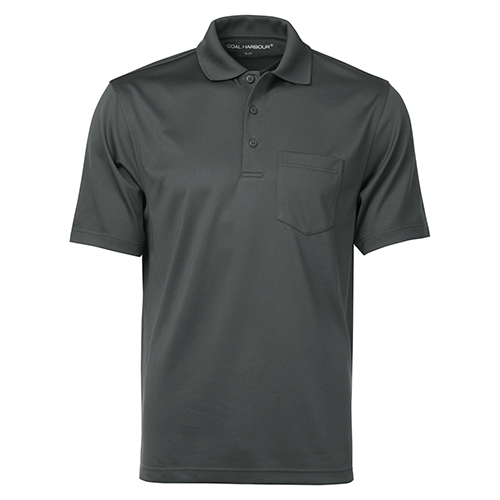 With its soft feel and stain resistant fabric, its a great alternative to polyester sport shirts. 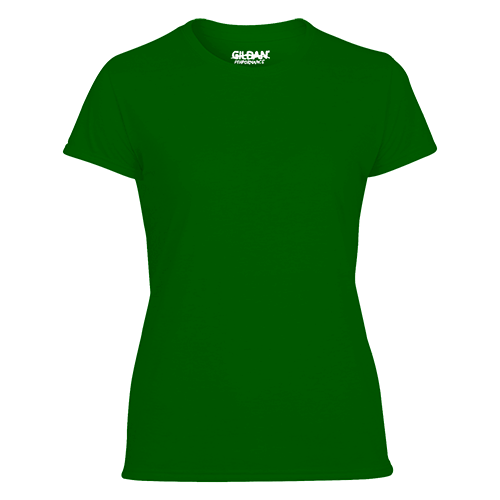 And because its cotton, its ideal for custom printing or embroidery. 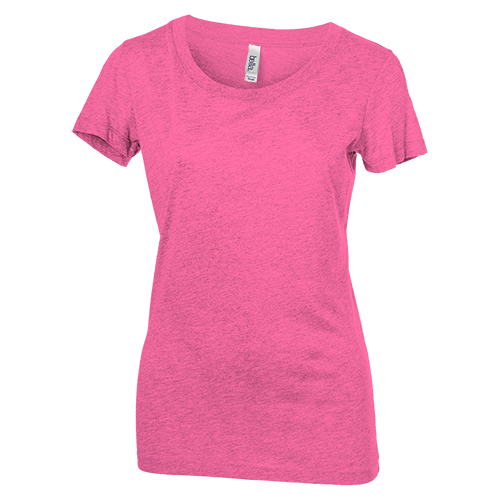 Made of 10.8-oz, 100% combed and ring spun cotton pique. Soil release treatment will remove most stains when washed. Anti-pill fabric. Dyed to match buttons at neckline. 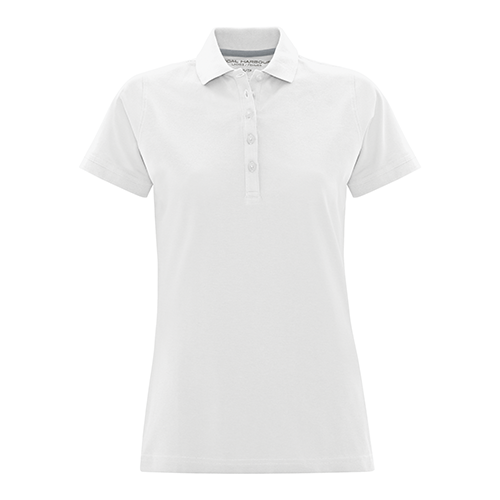 5 button placket at neckline. Contoured Ladies fit. Rib knit collar and cuffs. Contrast colour neck taping. Heat transfer label for comfortable wear. Side slits. The Coal Harbour L4023 Cotton Select Ladies Sport Shirt is perfect for your custom designs and branded promotional, team and spirit wear.